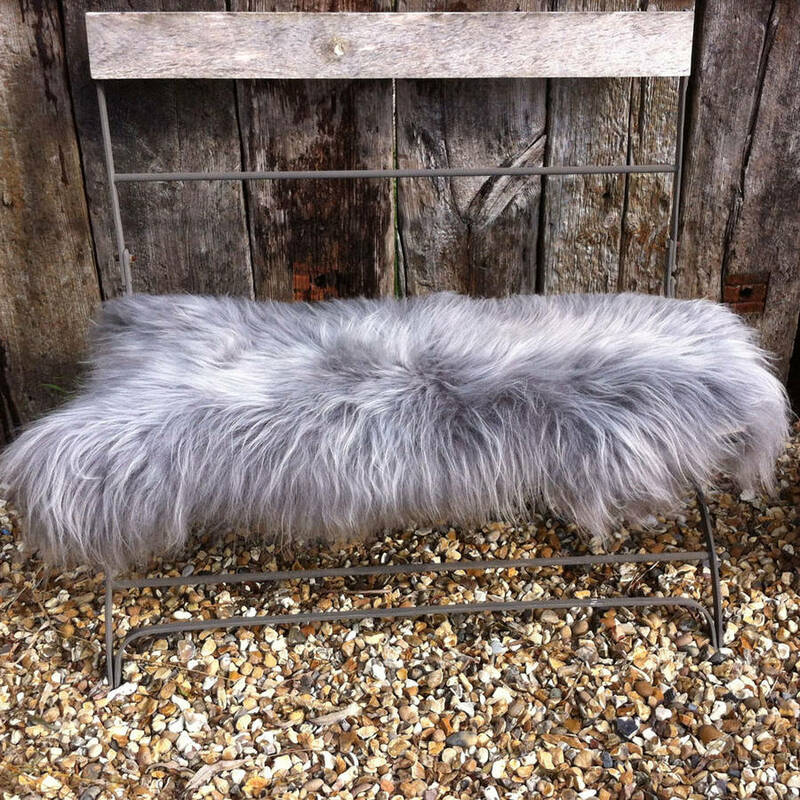 Luxurious grey Icelandic sheepskin rug. 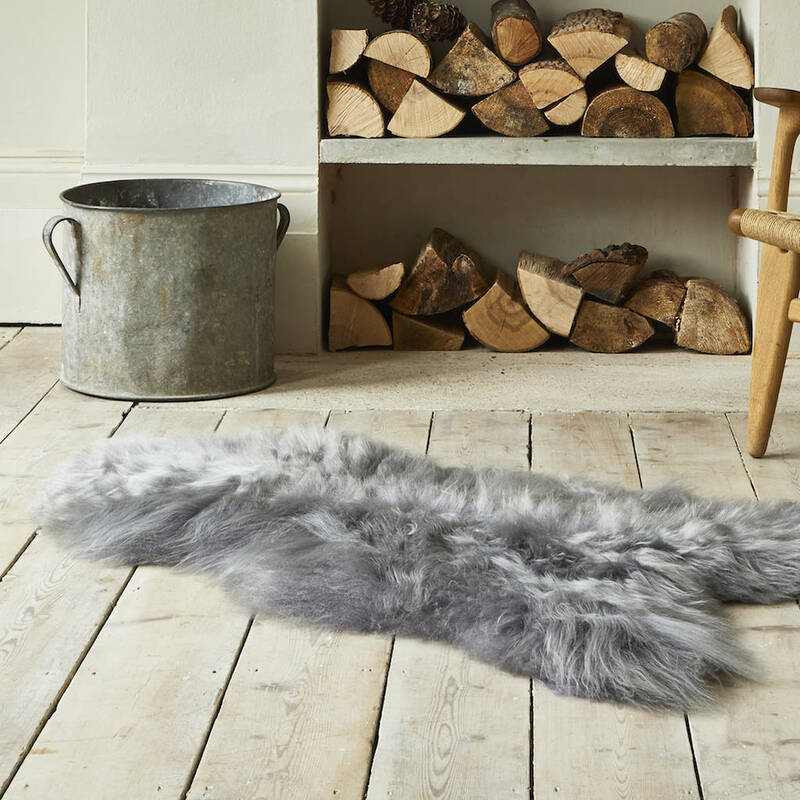 These super soft sheepskins are much thicker and longer than the usual, the wool is long and shaggy in appearance due to extreme Icelandic temperatures! These Icelandic sheepskins are all the finest quality and hand picked by ourselves. 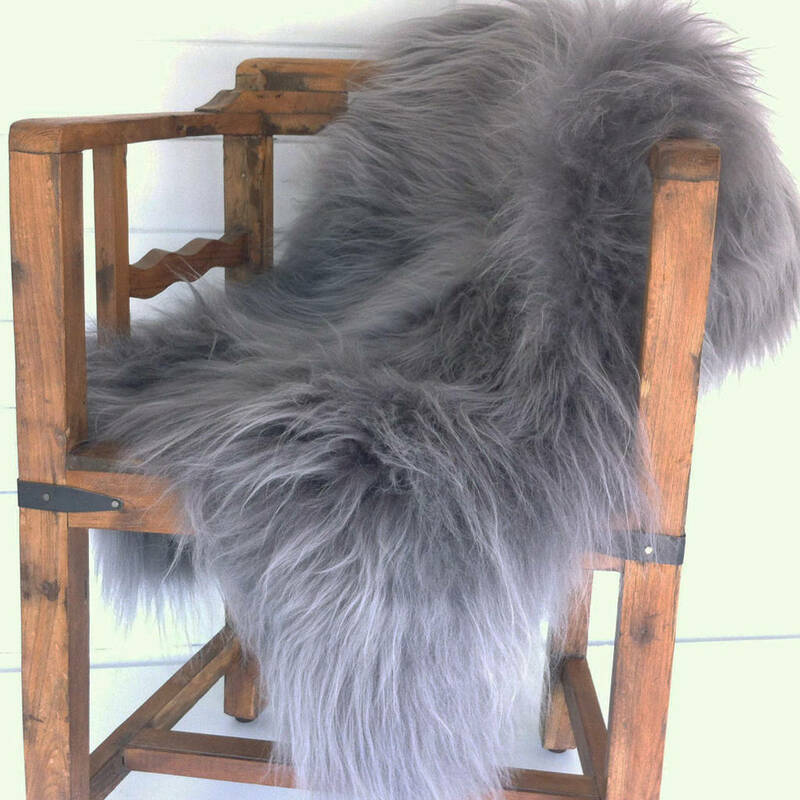 The Icelandic sheepskins are from rare breeds that roam freely in Iceland, these grey sheepskins have been dyed to create an alternative to the natural white. Use as occasional rugs or throw on a bench or chair and create a cozy but modern look.